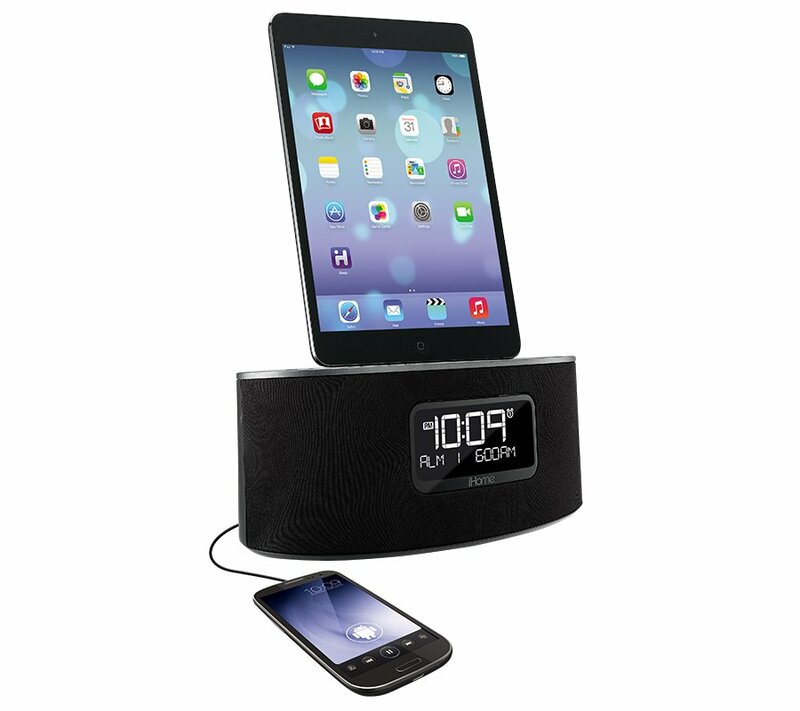 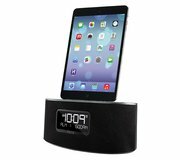 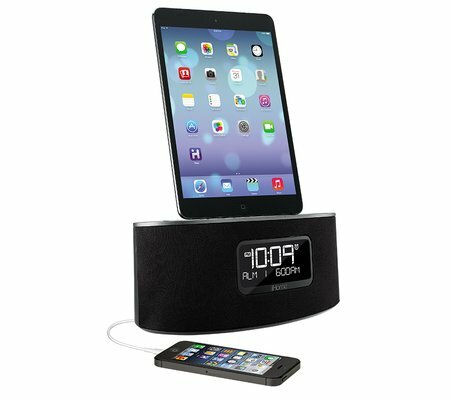 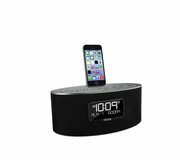 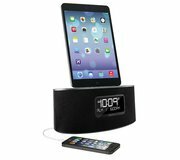 The iDL46 is a stereo dual alarm clock radio for iPad, iPhone and iPod that lets you charge your iPad, iPhone or iPod and lets you wake and sleep to either one, to a custom playlist, or to FM radio. Charge and play via flexible Lightning dock or USB port (with your own cable). 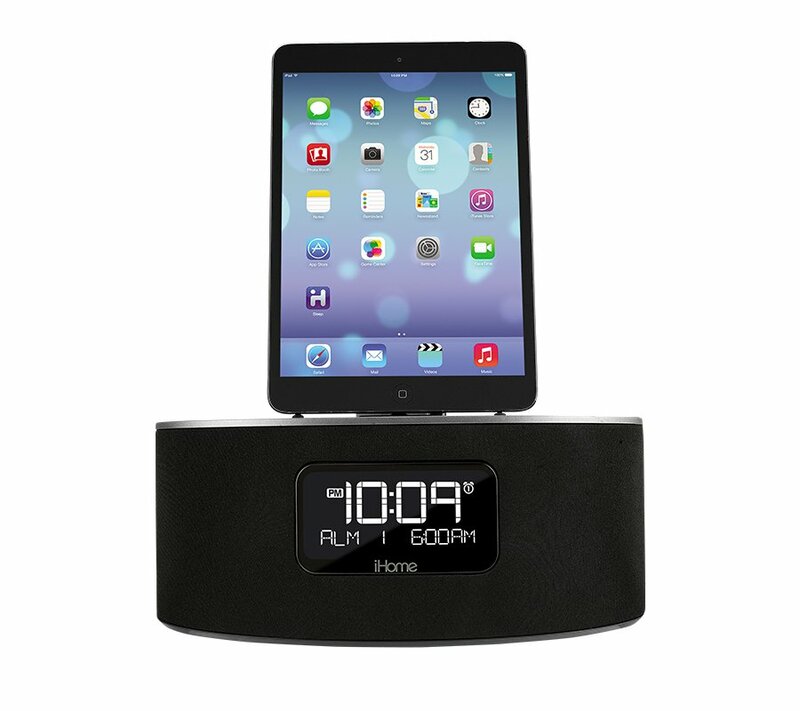 The auto sync feature syncs the clock to your iPhone in moments. 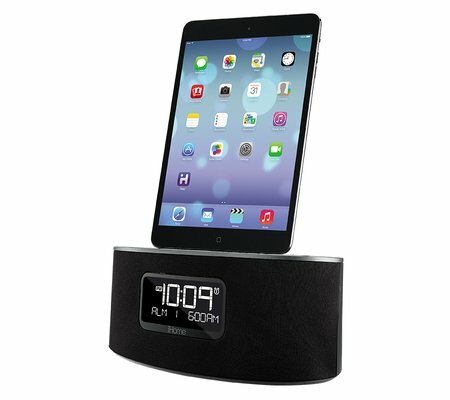 The iDL46 also includes 6 FM presets, EQ controls and 3D stereo sound and Reson8® sound technology for an exceptional audio experience. There are no product manuals available for the iDL46. View the iDL46 support page for registration, FAQs, and more.